I love recipes like this. I always have the ingredients on hand, it is easy to remember and easy to tweak. This cajun chicken rub version is pretty mild to me, but that is obviously relative to the person's ability to handle spicy stuff. If your family and friends like it spicy, double the cayenne and taste. Keep in mind that the chicken won't be quite as spicy as when you taste the rub by itself, so aim a little high on the spice. If you like it really spicy and your family are a bunch of wimps, just spice it up so you can eat all of the leftovers! You can blame it on me if you want. The oil in this recipe helps the rub caramelize a little faster, creating a nice almost blackened crust on the chicken breasts. 1Brush the chicken breasts on all sides with the oil. 2Combine all of the dry cajun chicken rub ingredients well in a bowl. 3Sprinkle a generous amount of the rub over both sides of the chicken breasts. 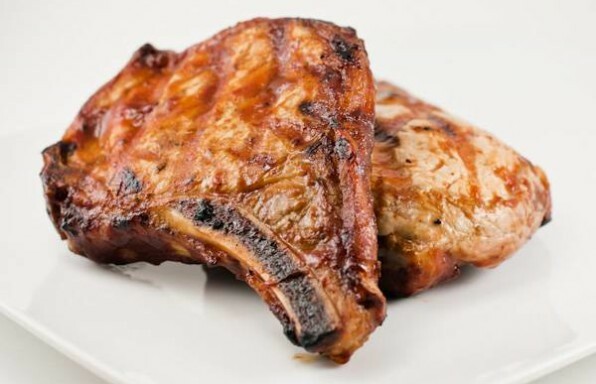 4Preheat your grill to high for at least 15 minutes. 5Grill the chicken breasts over high heat until a meat thermometer registers 160 degrees in the thickest part of the breast. 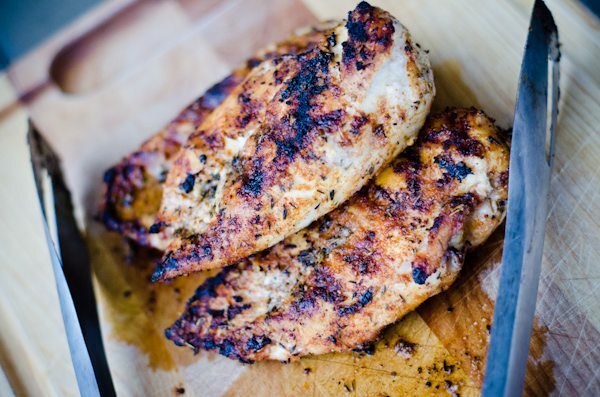 If you need more details, check out our article on how to grill chicken breasts. 6Serve, enjoy and spice it up even more next time!